Sam debuted four new songs on Daytrotter.com this July. To listen in to the new tunes, please visit -> http://bit.ly/18S1S55. 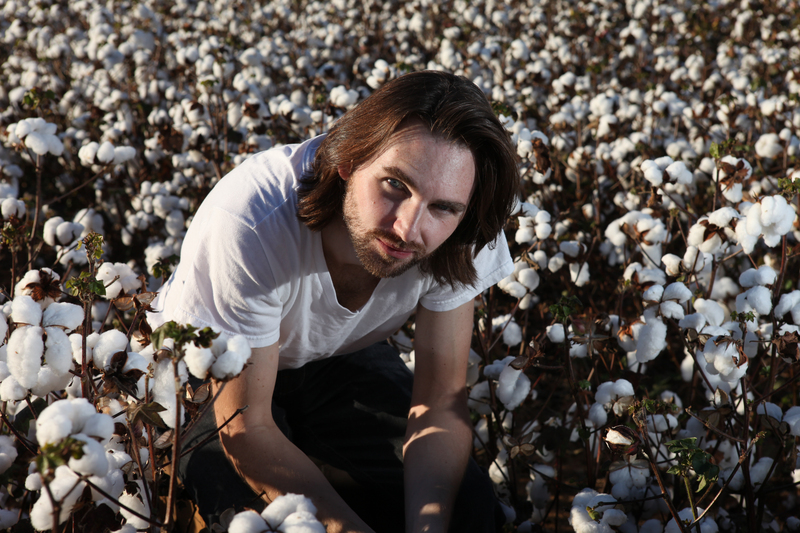 Six years of constant writing, performing and touring have become the nexus of Lewis’ music. 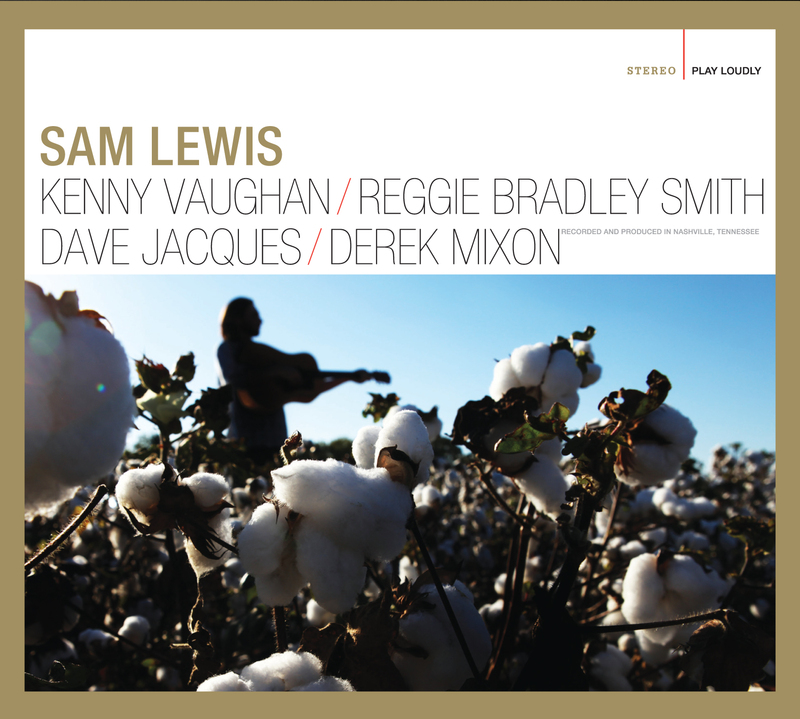 In March of 2012, Sam released his self-titled debut with the help of co-producer Matt Urmy, Sam has woven ten songs into a conversation, between himself, the band, and his listeners. Urmy, himself an accomplished singer/songwriter, assembled a group made up of Nashville’s top session and touring players, including guitarist Kenny Vaughan, keyboard player Reggie Bradley Smith, Derek Mixon on drums and bass player Dave Jacques. Making a surprise appearance on the album is soul chanteuse Jonell Mosser, providing backing vocals on “I’m A River”. Sam has spent hours, in fact years, collecting and arranging the relationships and experiences he has forged. To the average person, they seem like an amalgamation of time and happenstance, but to him, they are the moral of the story. “I never once felt, in this whole process that someone just kind of pointed. No one took me by the hand, but almost every single one of these connections were very personal. I was introduced to these people that helped make this record. These are gonna be people that I’m going to know the rest of my life.” Lewis has drawn us a clear picture of where he’s going, and thankfully, he has invited us along for the ride. 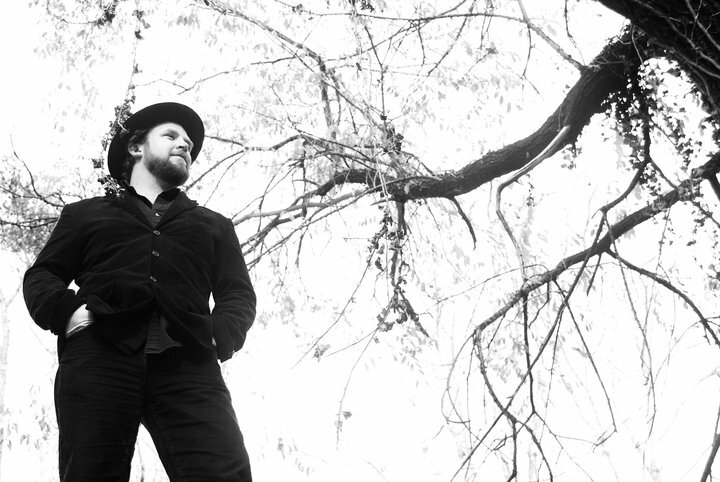 Scott McMahan blurs the lines between Soul & Folk. 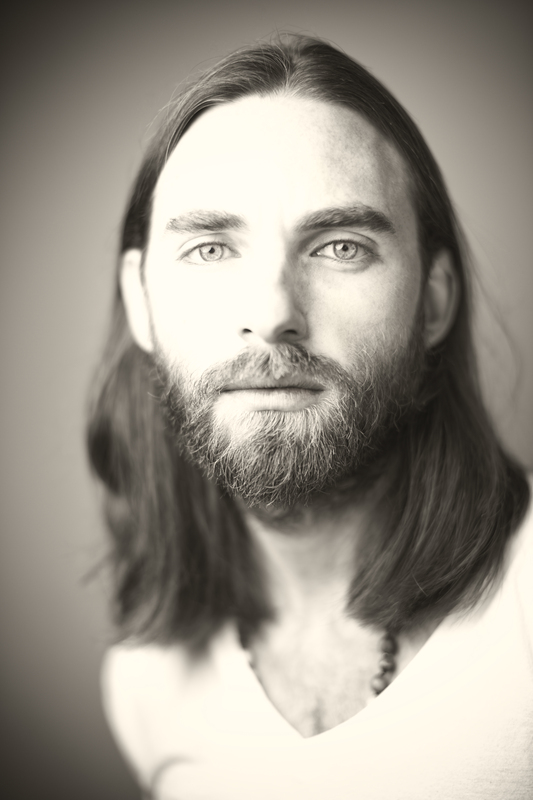 Honest and direct – he sings of longing, loss, and the hope of redemption. His warm, gritty baritone is at times weary and emotion-laced, bringing to mind artists like Otis Redding and Van Morrison.